RAWR! 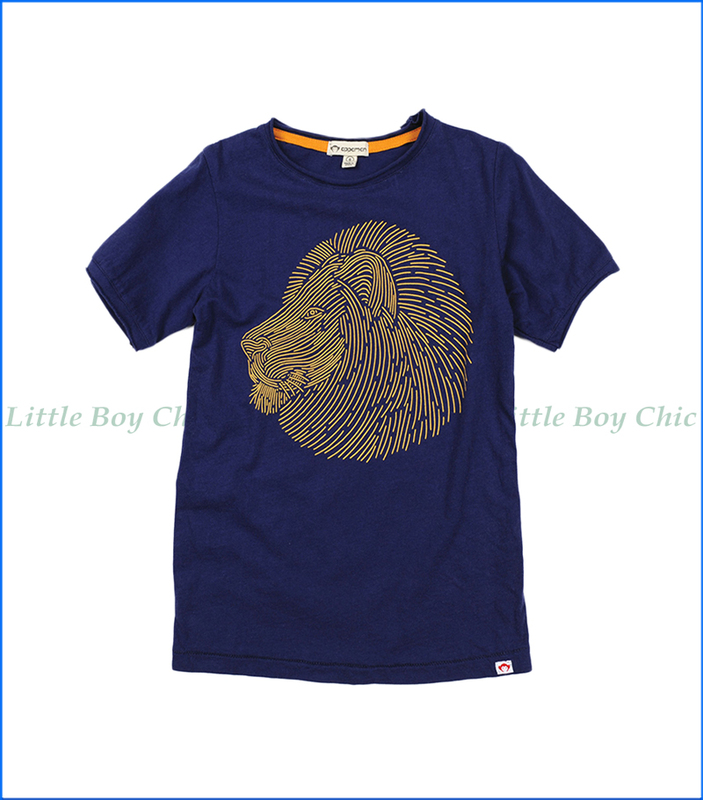 The king of the jungle has never looked as cool as he does in this artistic print by Appaman. Super soft and cozy cotton. Raw edges along crewneck and sleeves. Tee allows for a bit of stretch for fit and comfort. Interior neck tape holds its shape over time. Woven label on hem.